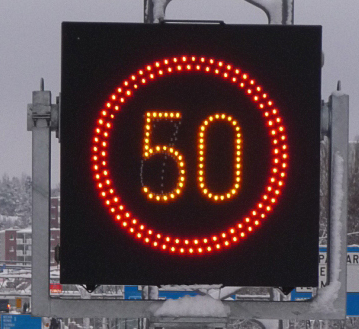 In addition to our marine business, we also develop and produce railway signals and and variable message signs for road traffic in the Northern Europe. 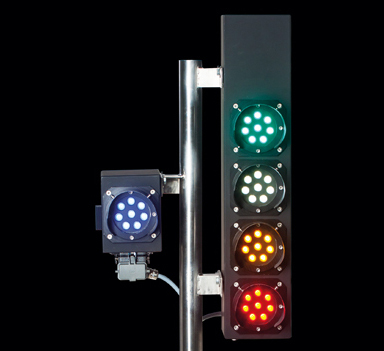 Sabik´s range of LED signals covers a wide range of applications currently used within the railway signaling system. 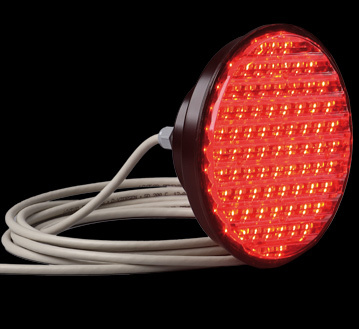 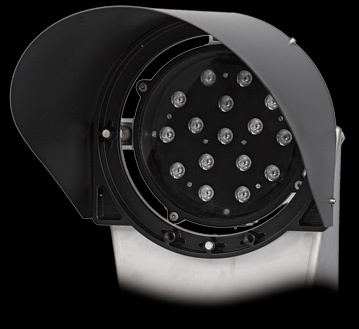 The LED signals are maintenance free, mechanically robust and reliable and have lower power consumption compared to the incandescent signals previously used. Sabik signals are appreciated for their luminous performance, reliability, modularity and functionality. 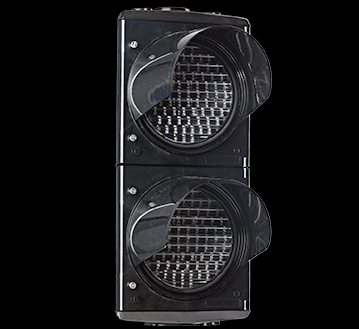 By selecting a Sabik signal you do not only get a reliable product but also an intelligent signal unit that can be configured to fit different type of interlockings. 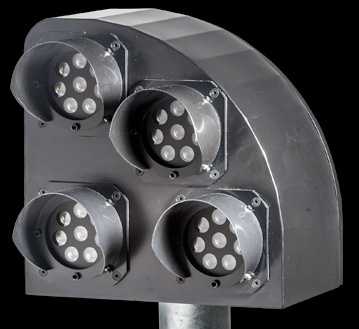 Our long experience as a designer and supplier of LED signals have taught us not to compromise safety in any given situation.